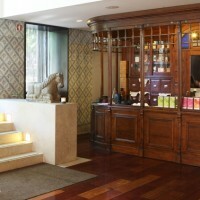 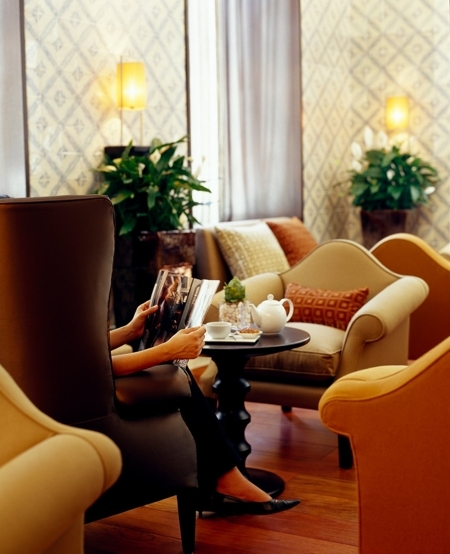 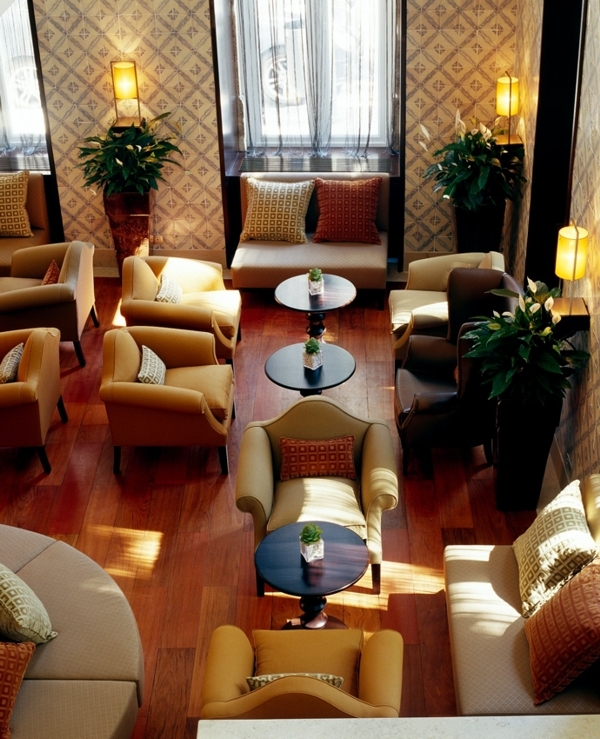 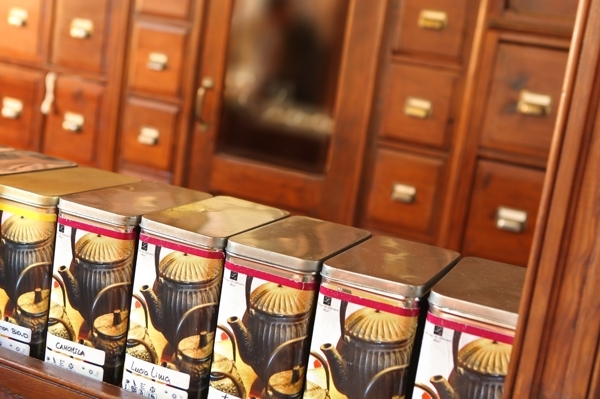 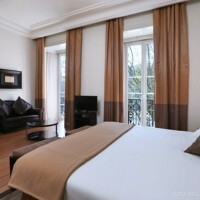 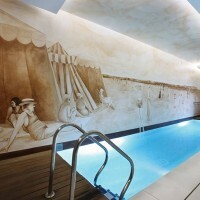 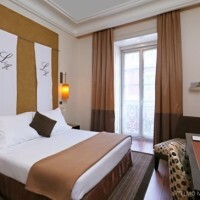 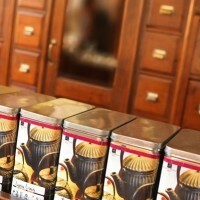 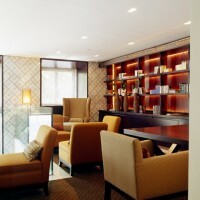 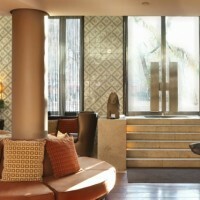 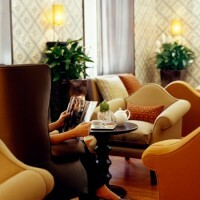 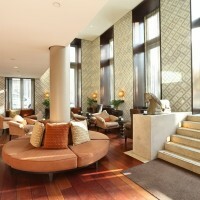 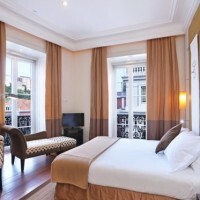 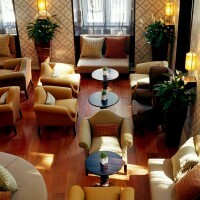 Superbly located, this hotel is a perfect combination of 18th century features and beautiful modern conveniences. 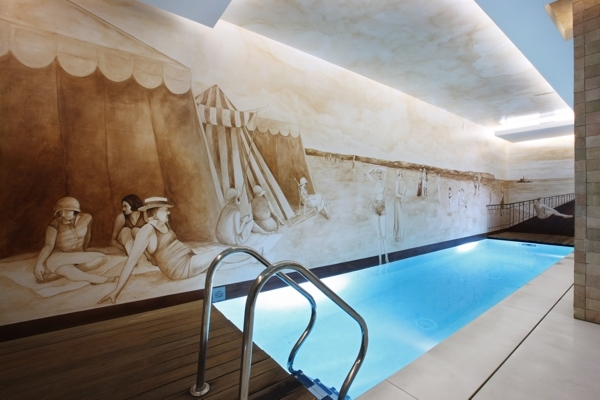 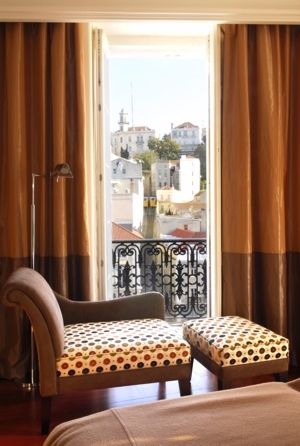 This 4 star hotel celebrates its 18th century features which have been enhanced by award-winning designer Miguel Câncio Martins in a complete renovation, which included a lengthy restoration of the hotel’s facade, balcony railings, feature doors and traditional tiles. 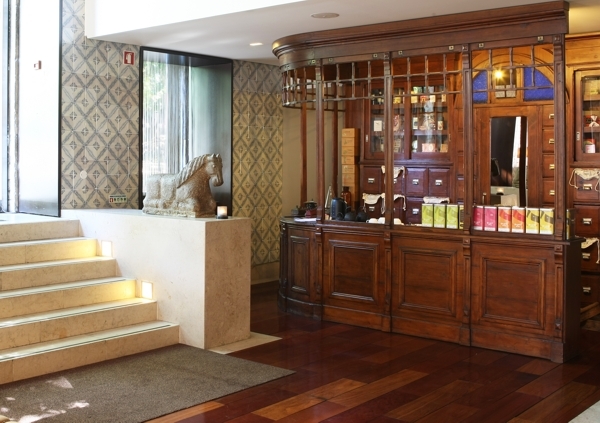 It now offers a comfortable and relaxing environment, despite its central location, and beautiful decor which has retained a traditional sense, with a 1920s feel. 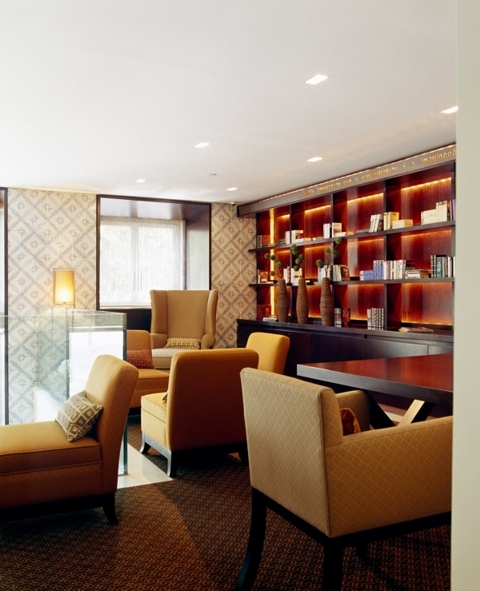 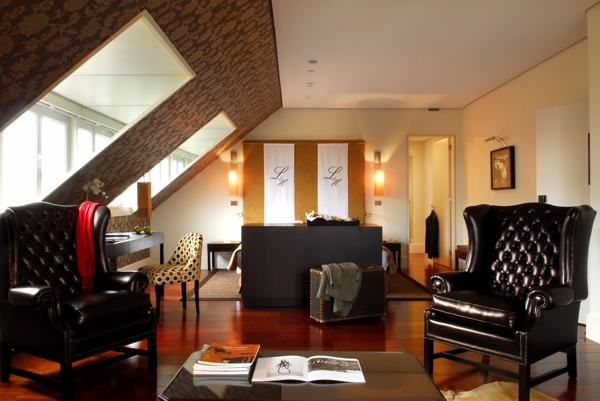 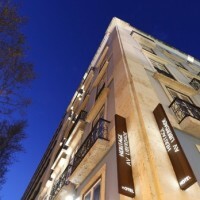 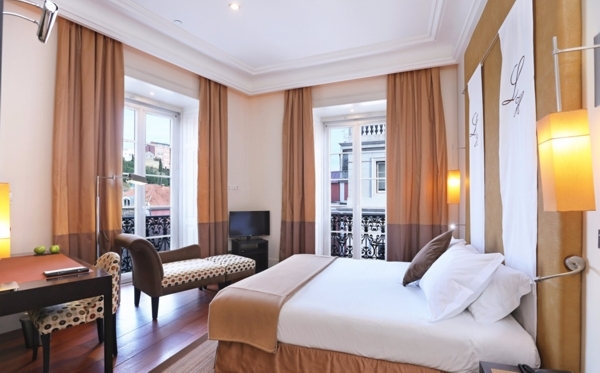 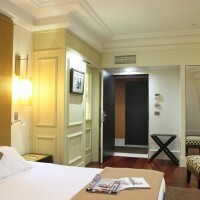 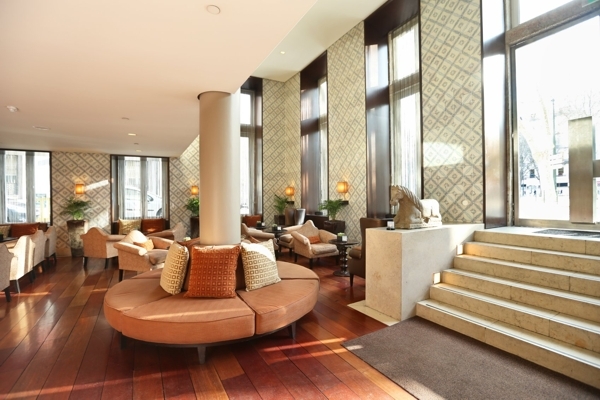 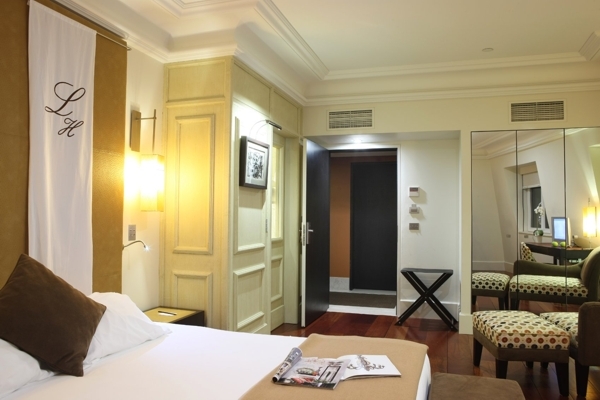 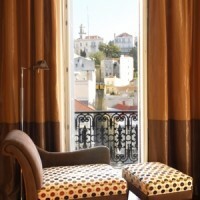 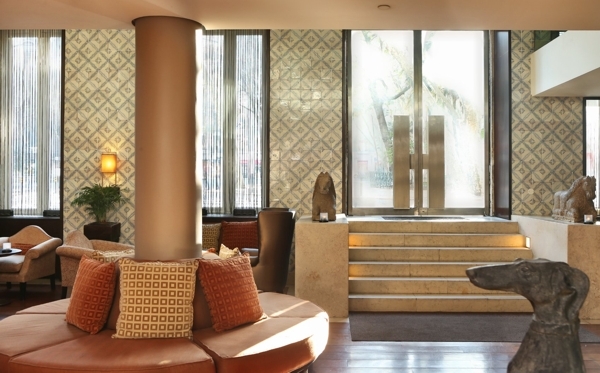 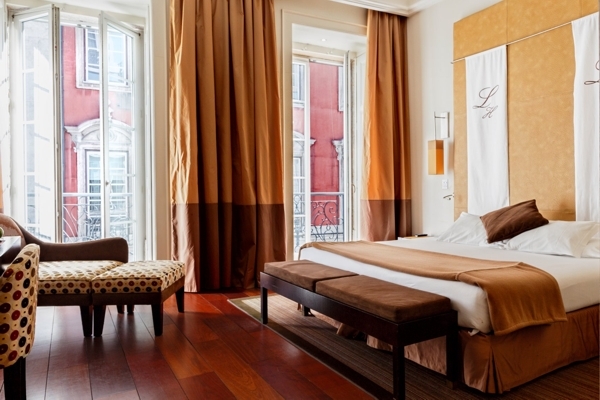 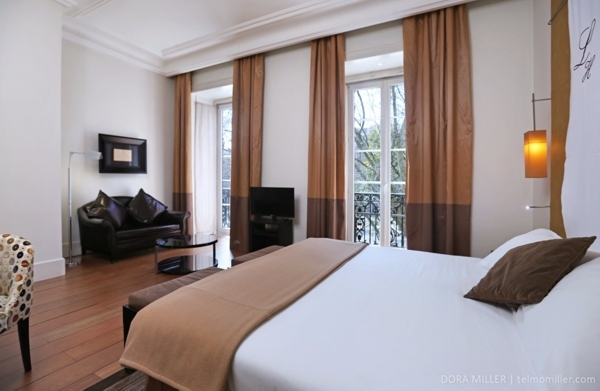 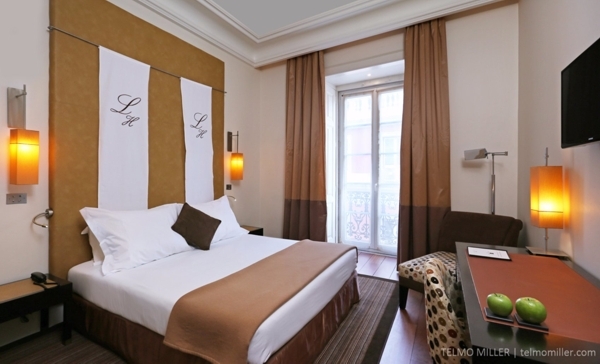 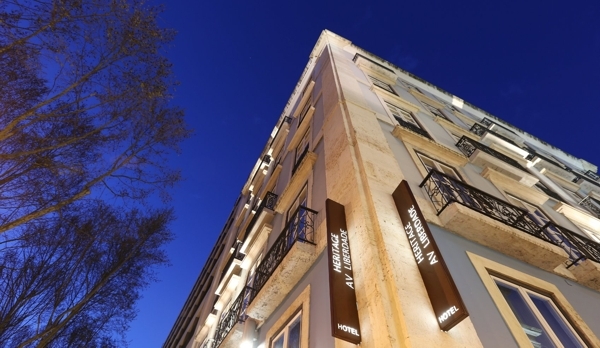 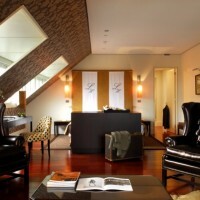 On the Avenida da Liberdade, Lisbon’s main Avenue, this hotel’s location is excellent for exploring the many historical sights of downtown Lisbon. 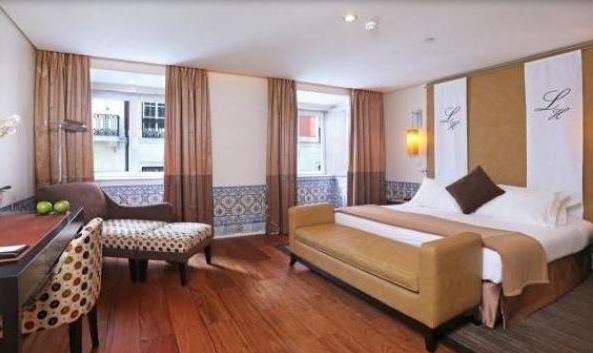 This hotel has 41 rooms and 1 suite. 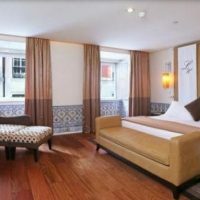 All rooms offer free WIFI, air-conditioning, satellite TV, minibar and the ensuite bathrooms offer bathrobes, hairdryer and toiletries.